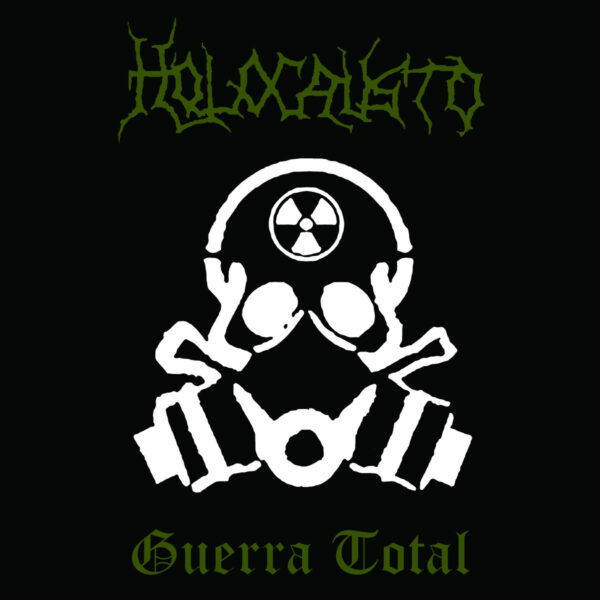 Holocausto from Brazil is mostly known for their “Campo de Extermínio” release by the notorious label Cogumelo Records back in 1987. Not only as they were composing the typical South American Extreme Metal at the same time as Sepultura, Sarcófago and Vulcano, the Nazi-imagery for the visual shock element was quite controversial as well. Some even say they were one of the initiators of the War Metal style. After “Campo de Extermínio” the style changed into Crossover Thrash and a more Technical variant of Thrash with a Voivod-vibe. Some liked it, others despise it.